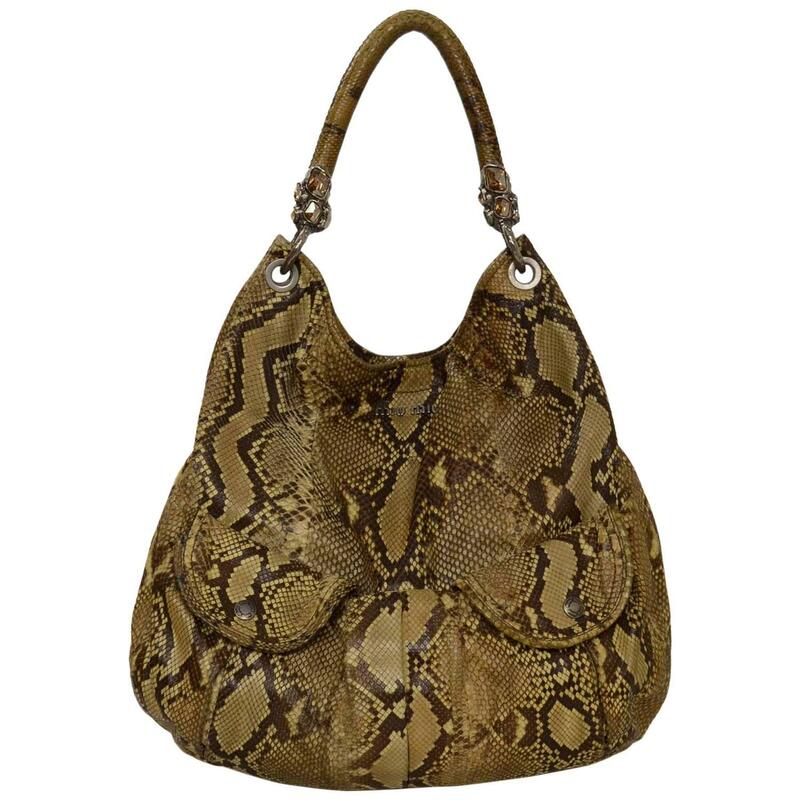 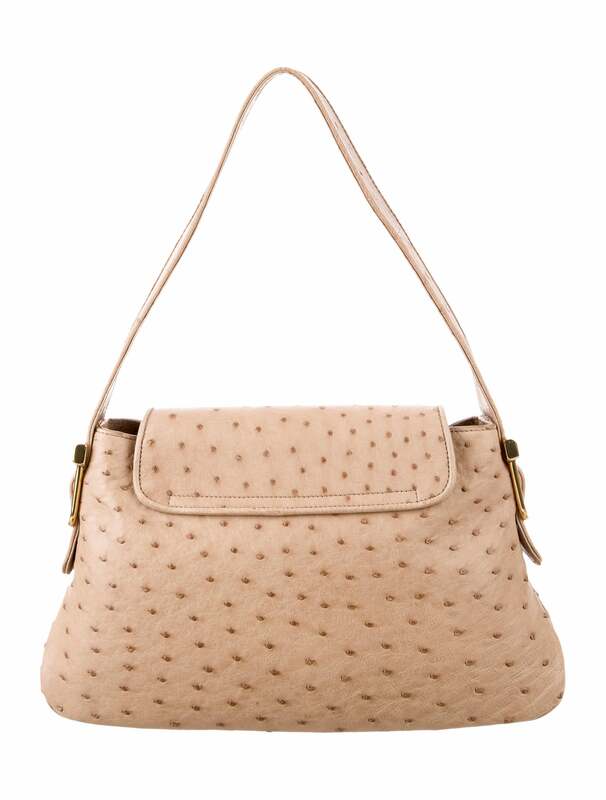 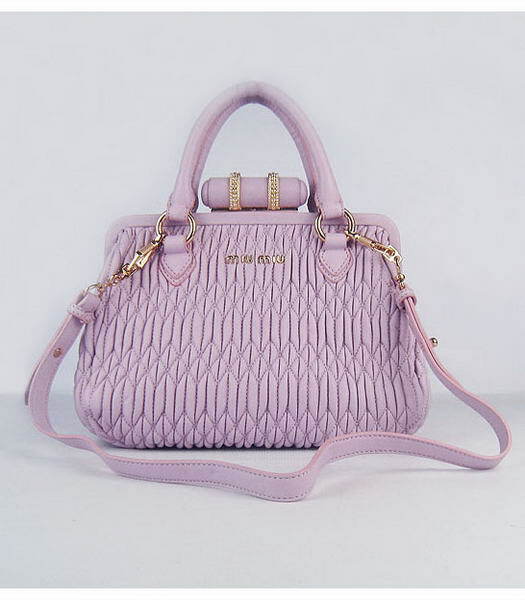 One of the bags that has garnered much acclaim was the Miu Miu hobo Ostrich, a precious bag and glamor made ​​of calfskin and ostrich skin that is part of the new collection for spring summer 2011. 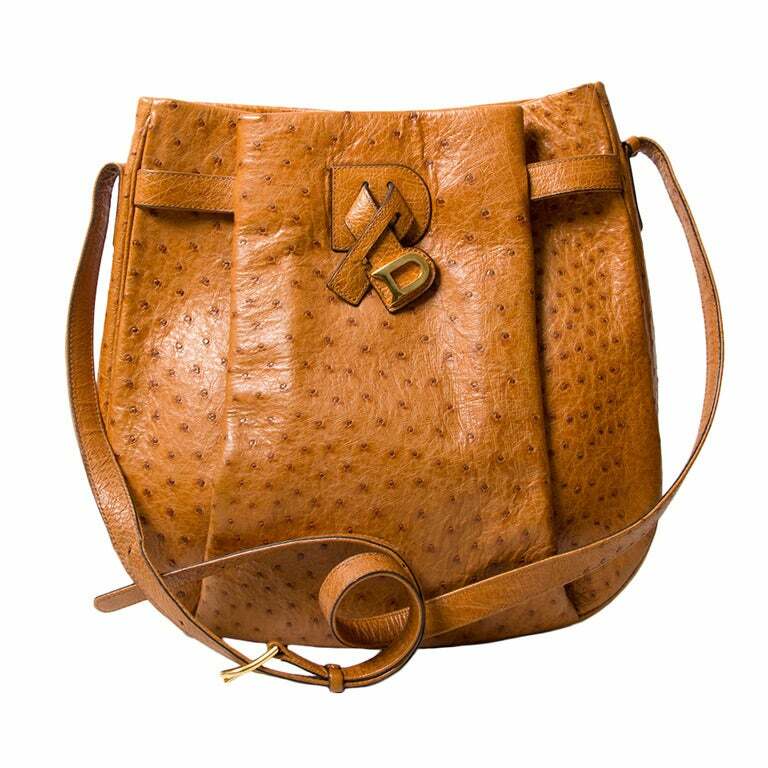 The Miu Miu hobo Ostrich is a bag which he has made ​​inroads in the heart of celebrities, from Sienna Miller to AnnaLynne McCord to the beautiful muse Chanel Keira Knightley, today we find this famous bag in the hands of Rachel Bilson, the beautiful spots of the Magnum testimonial. 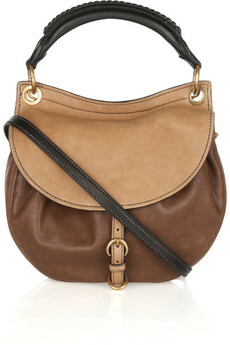 The Miu Miu Ostrich hobo is definitely the it bag of the spring summer 2011 season, all they want, all the wear and all the women compete to win a model.This bag is available in various colors and also with the main part in denim but the model that liked our star is in caramel brown with a draw in ostrich skin color honey. 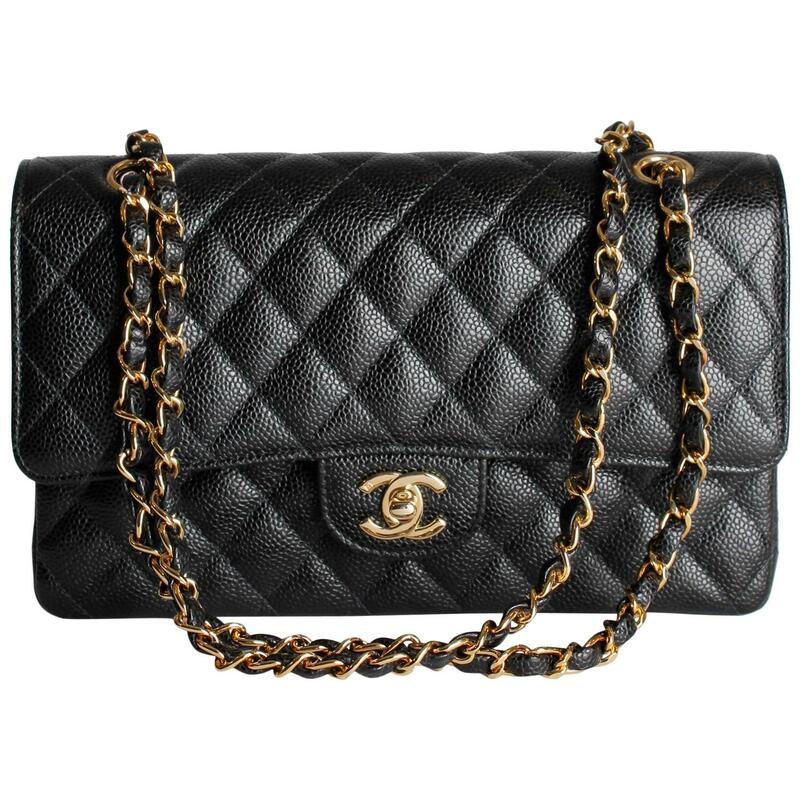 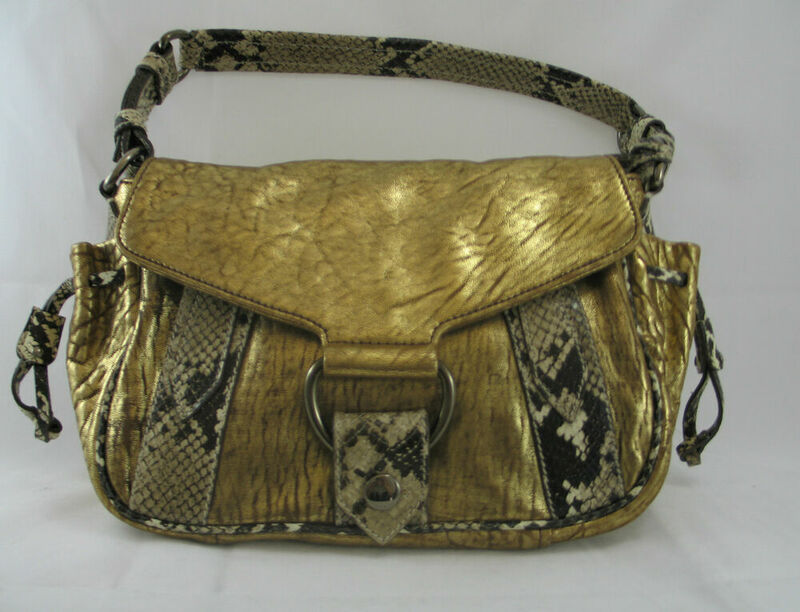 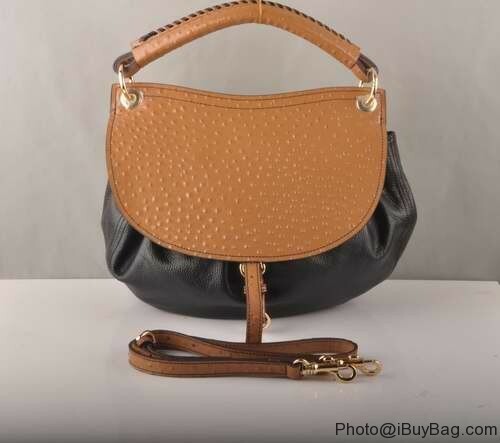 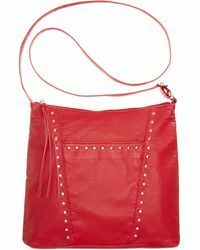 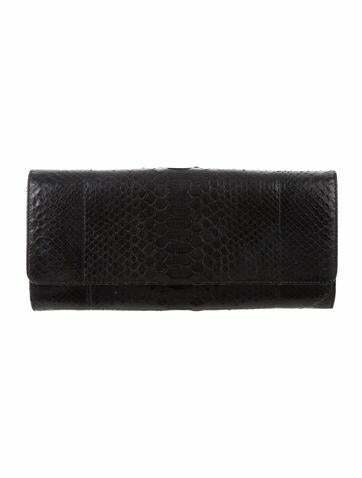 This bag was worn by many stars including actress Zoe Saldana.